Like every true professional we also aim for the ultimate perfection in our work. 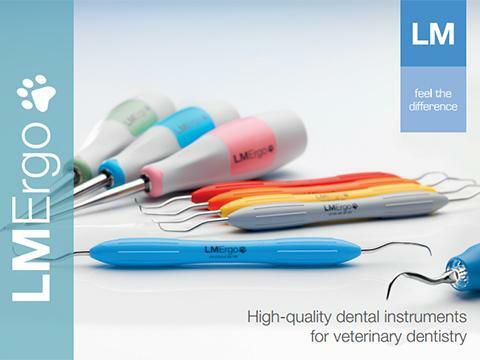 LM-Dental devotes its entire product development and production process to achieve the best possible quality in all our products for you to have the very best tools to work with. 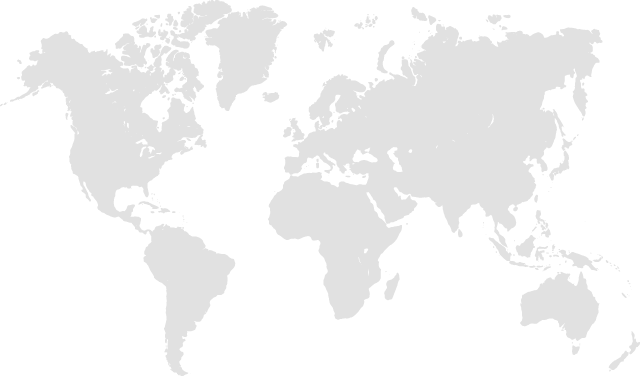 We deliver the highest of quality to guarantee your success in the treatment reasults. 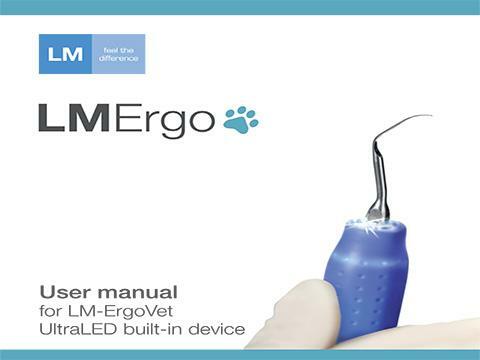 We are now proud to present a specified LM-ErgoVet product line of veterinary dental instruments to meet the needs of the veterinarian dentistry. 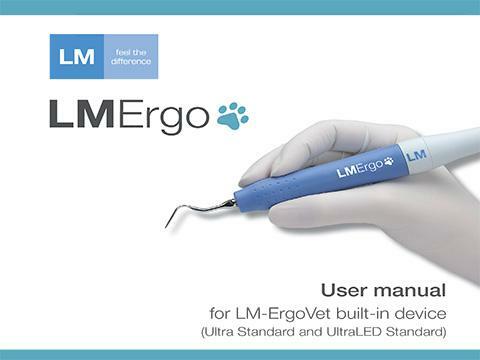 LM-ErgoVet hand instruments have an ergonomic silicone LM-ErgoMax handle. 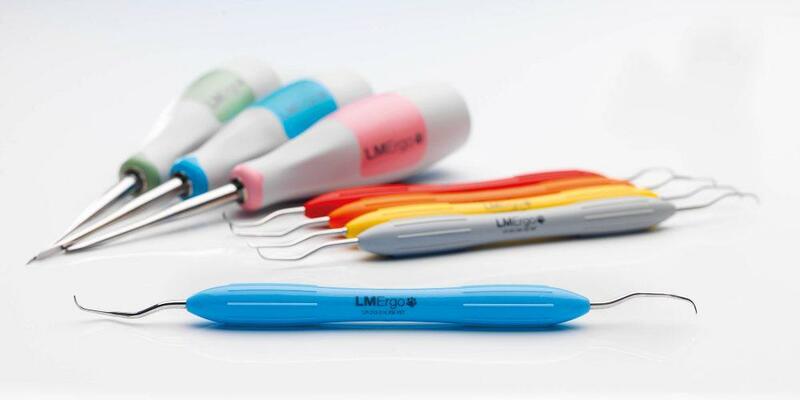 It’s classic handle design which functions well in all clinical procedures and provides a lightweight and controlled non-slip grip. 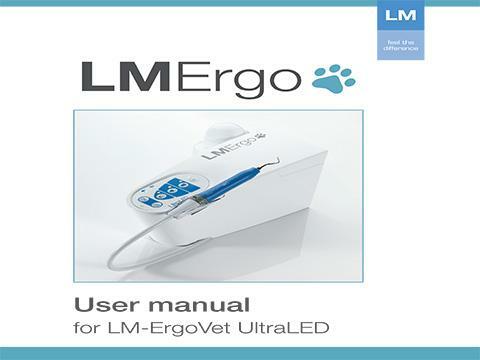 Clear color-coding together with name and product code number on the handle eases the identification of the instrument during clinical procedures and maintenance.